Are you a retro doll or rockabilly stud looking for clothing that fits your lifestyle? We can help you with that! We carry a large variety of clothing, accessories and housewares that suit all alternative lifestyles. We are Proudly Canadian as well!! 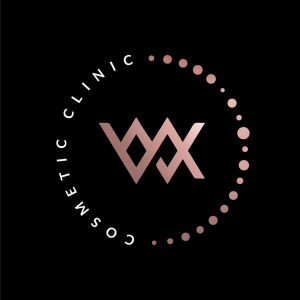 With services specialized for femme clients, our cosmetic clinic welcomes anyone who are looking for a solution to their aesthetic frustrations. In the comfort of our retreat, you’ll find a variety of services that will bring your beauty to life and will make you feel better in your own skin. 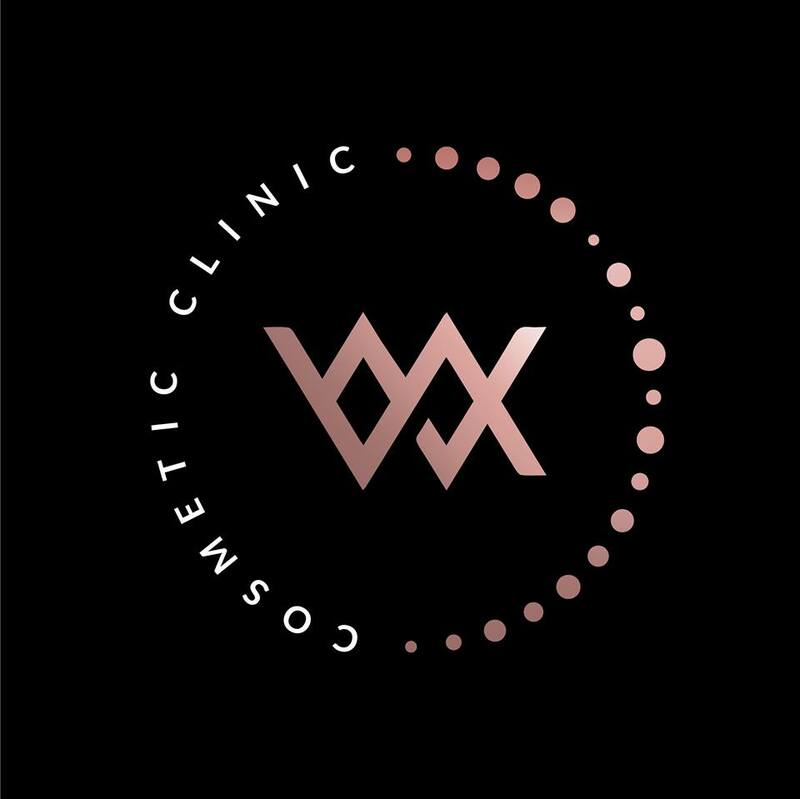 At Wonderland, we only use top of the line products to give our clients the best possible results. We strive to adhere to the highest standards of hygiene and safety, because the comfort and health of our customers are our top concerns. Walk away from our clinic with the perfect look that will be suitable for you. Celts, Vikings and Goth Home Decor collectibles, jewelry clothing, temporary tatoos and gifts. Daddissues is a Saskatoon based clothing company that offers sassy clothing for the bold trend setters. 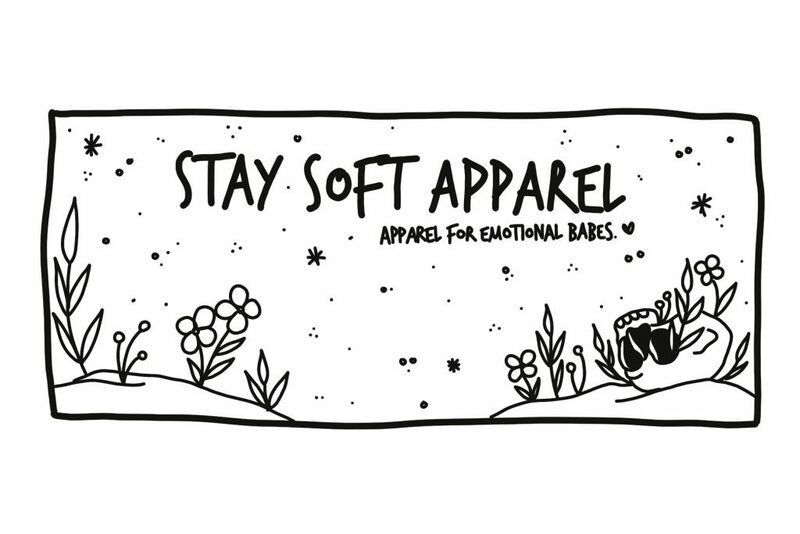 This is a clothing line like nothing else Saskatoon has to offer. You are sure to stand out with Daddissues clothing. Daddissues can be casual, club or intimate wear. Daddissues will keep the Daddi in your life on his toes. Save My Ink Forever is responsible for making sure your tattoos live on after you are gone. We create one of a kind keepsake memorials for your family and loved ones. Save My Ink Forever is responsible for PRESERVING your tattoos. Resolve Laser Clinic's PicoWay laser is the new gold standard for laser tattoo removal technology available today and it is considered the best picosecond laser available on the market. For those considering tattoo removal or simply fading for a cover ups PicoWay has removed the flaws associated with traditional Lasers. Less pain, less visits, better results. 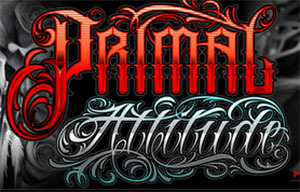 @PRIMALATTITUDE "Expressions Were Meant To be Worn" Since The Beginning, Primal Attitude has been at the forefront of Tattoo Culture, Distributing Clothing Companies from the Tattoo industry across Canada Including: - Sullen Art Collective - Ink Addict Apparel - 2K2BT Clothing and more. We stay on the cutting edge by providing amazing product lines, made for the industry, by the industry. We bring you items that are otherwise hard to find, as they are often limited prints and not something you're going to see in your everyday clothing stores. This keeps what you're wearing fresh, unique, awesome and truly BADASS!! In just this last year, PrimalAttitude.com has expanded in one of Canada's most diverse Tattoo Supply Companies. Not only do we carry clothing now, but also a majority of the Best Tattoo Supplies on the market. We have brought the Major Names to Canada like: - Python Needles and Tattoo Machines - Ink-Eeze Tattoo Products including the amazing Green-Glide. - Anchored by Nikko Hurtado - A Pound Of Flesh - Hustle Butter - Precision Products - Ever Ink Tattoo Aftercare and Opus Tattoo Gloves ... and we're just getting started. But, it's not just about the clothes. Primal Attitude embraces the lifestyle, culture and the amazing talent that we find in our travels. We feature outrageous Musical Talent, stunning Tattoo Artists and our very own PrimalArtists, Beautiful PrimalSirens and Handsome PrimalTitans (Our Female and Male Models). These select few make up our PrimalFamily. We love People who continue to help bring the industry into the main stream. We have discovered so much on our travels - we want to show it all to you! So don't be afraid! Go take a look around and enjoy the site! www.PrimalAttitude.com We'll see you soon at The Saskatoon Tattoo Convention. We will be offering gel nail services (fills and full sets) with specific tattoo related designs. These will range from basic to extreme sets.